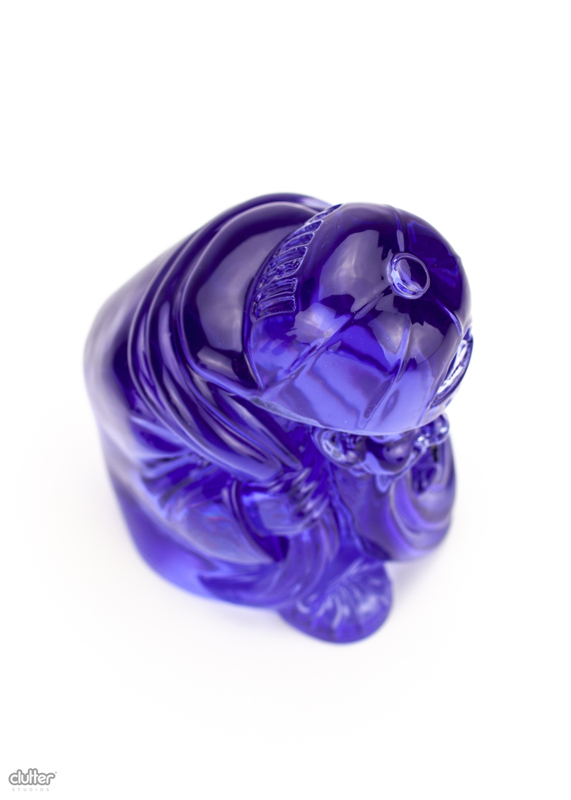 » SUBLIME GRAPE GURU 6" RESIN RELEASE - By Czee x Clutter Studios. 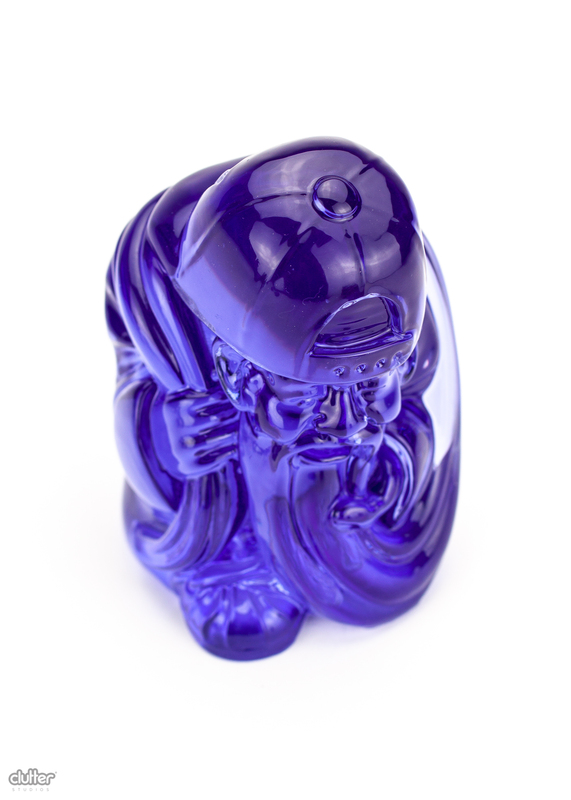 UK based street artist Czee13 has teamed us with Clutter Studios to offer the first release of the brand new resin Guru Figure!! 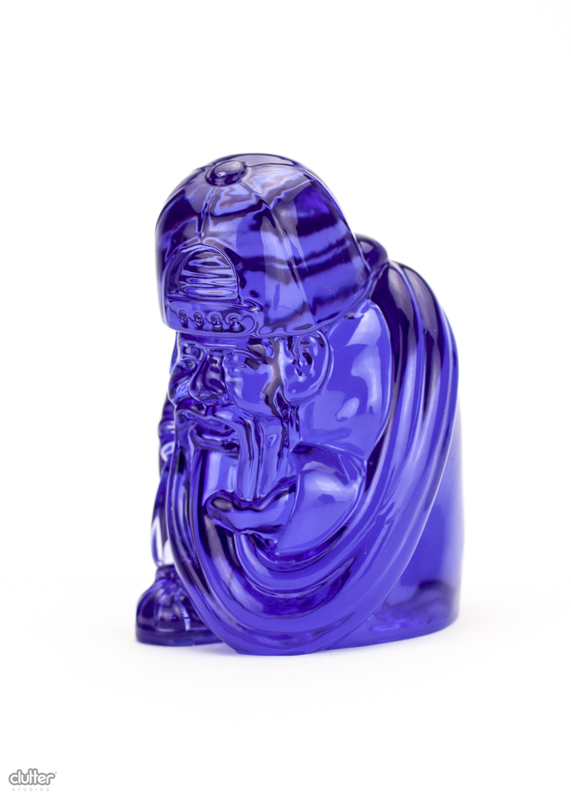 Limited to 30 pieces worldwide, the first 10, of this awesome purple translucent figure, are available at Five Points Fall!! 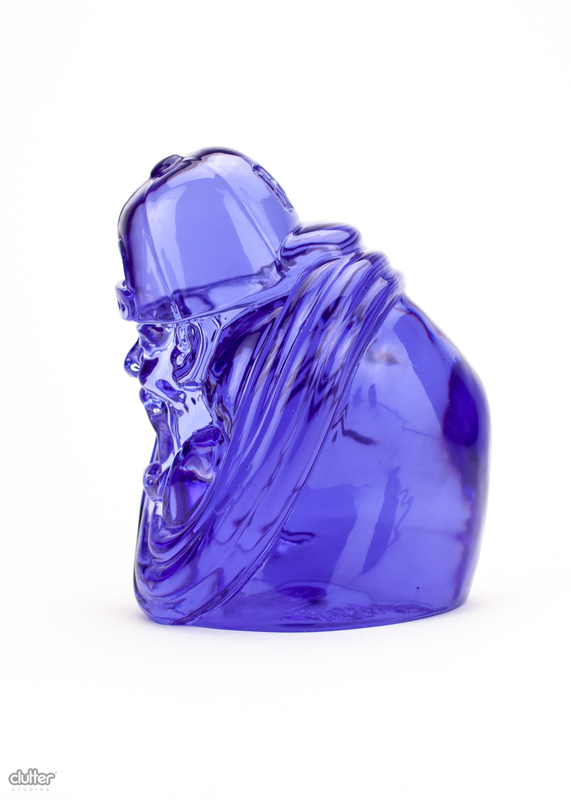 Standing at 6 inches tall, and priced $200 apiece, don't snooze on this one!